This free, online decision support tool helps forest and stream restoration practitioners support salmon recovery across North Central Washington. The easy-to-use website informs salmon recovery by assessing the effects of forest restoration activity on snowpack retention and subsequent water supply and timing. Water availability, especially during the late summer, affects salmon populations in the Upper Columbia. One of several approaches to increasing the amount of water available for instream flow in the late summer is by increasing the capture and duration of storage of mountain snowpack. 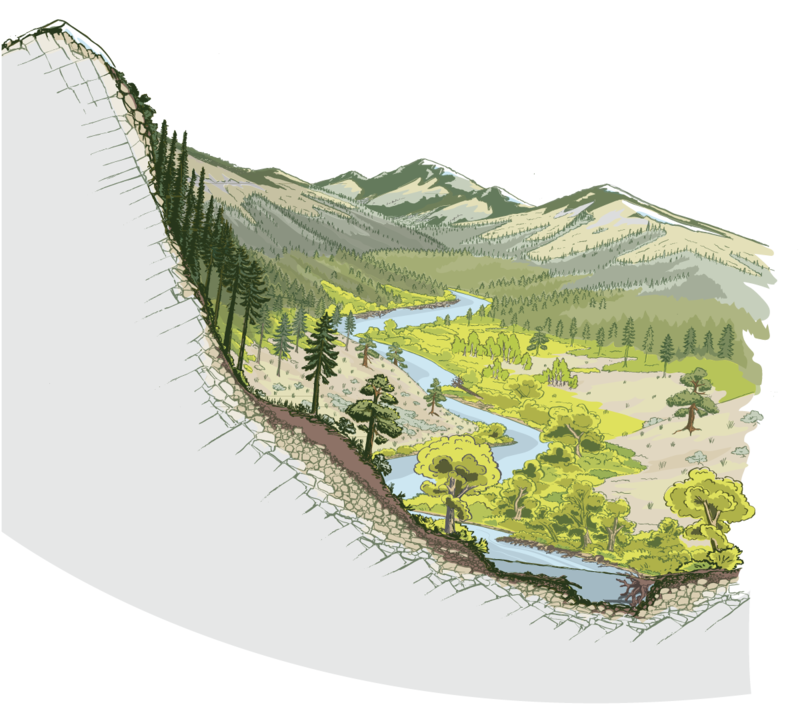 This tool builds on Pacific Northwest National Laboratory’s Distributed Hydrology Soil Vegetation model (DHSVM) to identify both how forest restoration activity affects downstream flows, and where to target upstream restoration activities to benefit specific in-stream locations.